The Solid Focus Power Cage has been designed for the Club, Trainer or Home User looking for more than just an ordinary run of the mill power cage. The cage incorporates commercial design standards. 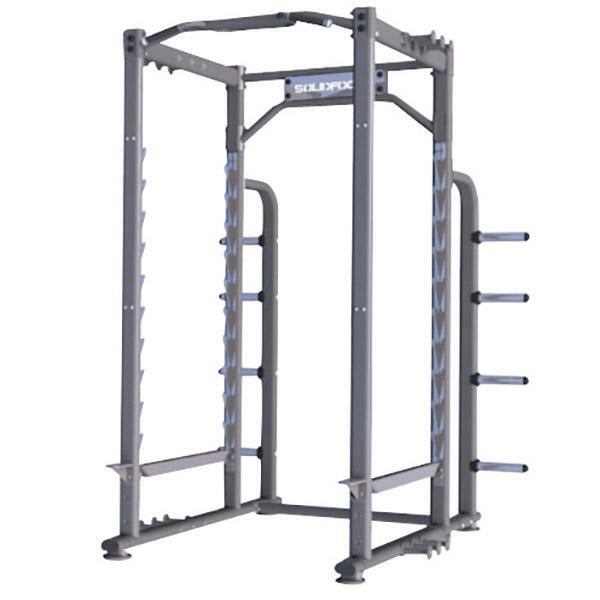 The cage is suitable for applications from Elite Sporting Facilities and Health Clubs to the advanced PT. Buy Solid Focus Power Cage online. If you are interested in the Solid Focus Power Cage for sale, feel free to enquire above.